We now offer a 3 year fixed term opportunity for a Lecturer, Psychology to join our world-leading University on a full-time basis. 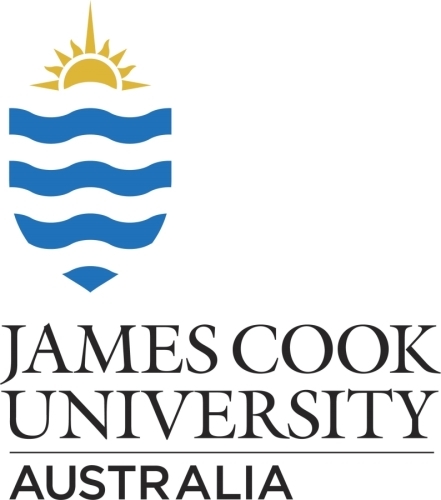 You will be in the unique position of assisting with the development and implementation of the first ever University Psychology Curriculum online for James Cook University students. It will be a rewarding experience, designing innovative online learning activities and assessments that will ensure a high level of student satisfaction. You will be highly passionate about higher education, work well independently and in teams and have a successful track record of achieving ambitious goals in tight deadlines. Reporting to the Head of the Academic Unit of Psychology, you will be joining a dynamic team of educators and learning experts and will be instrumental in the creation of online learning in Psychology at James Cook University.